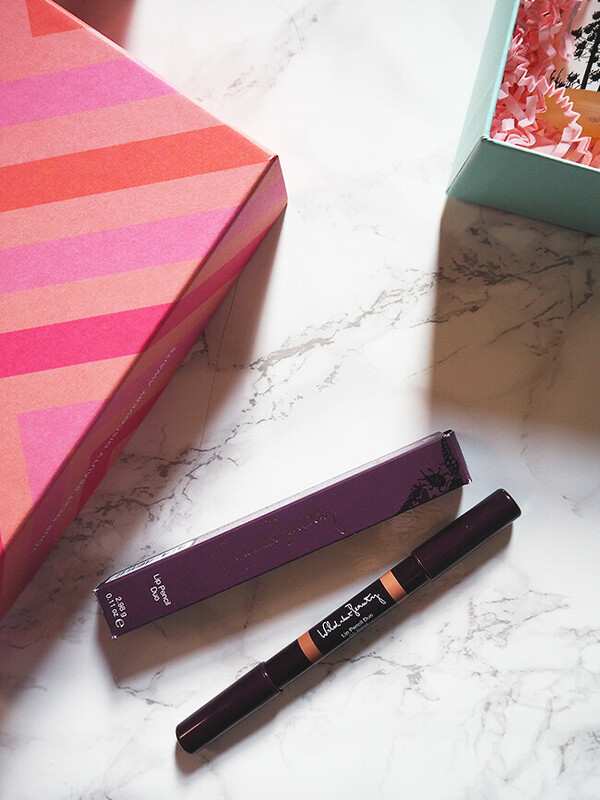 Beauty boxes aren't anything new, over the years I've tried my fair share and I'm sure some of you may agree the whole concept got a bit saturated in the blogging world. 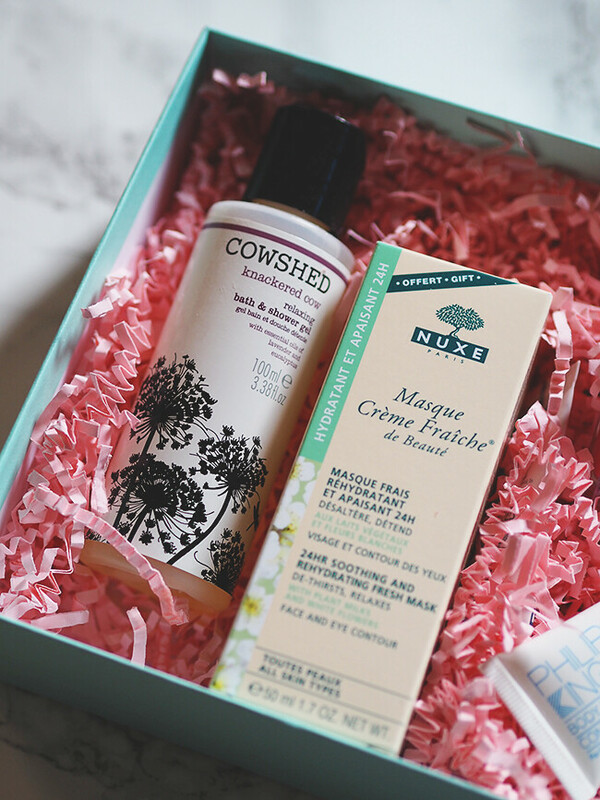 But it feels like a good time has now passed and I'm ready to embrace beauty boxes once again. I think this one has a bit of an ''oooooohhhhhhhhhh' factor because it's with Selfridges so it instantly gives it a bit of a luxe factor! 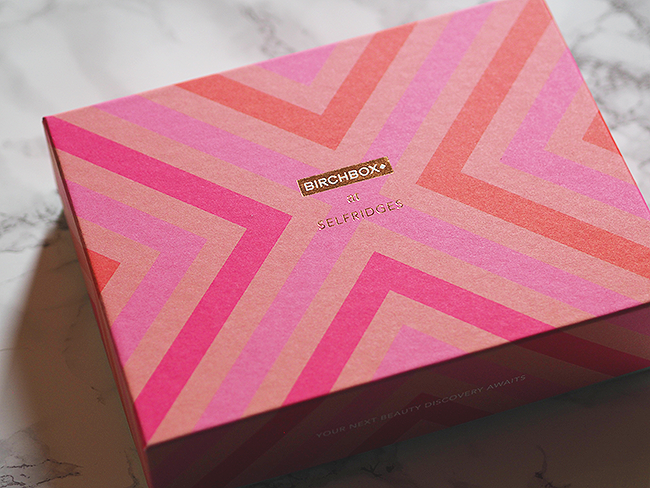 For the past month Birchbox at Selfridges have been giving you guys a chance to build your own box at the Selfridges Oxford Street store, but this will only be available until the 28th September so get down there if you want to make your own. If you can't, fear not, you can get your paws on a pre made one online, just like the one I've got above. As this only arrived on Saturday I haven't had chance to try the products yet, but i'm very much looking forward giving them a go over the next few weeks. 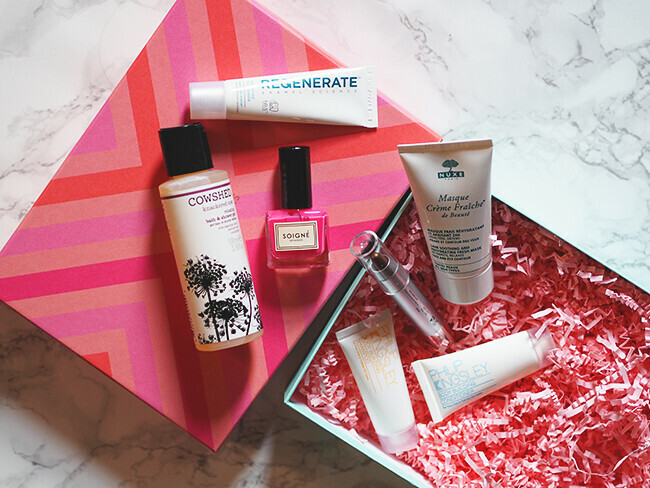 With a Birchbox subscription (normal monthly price £10), you'll enjoy five deluxe beauty samples specially tailored to your beauty profile every month. 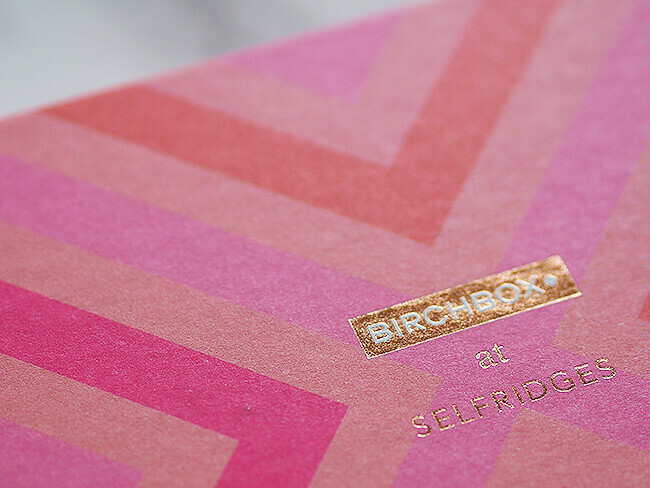 Think iconic , much-loved brands to new discoveries from the best cult beauty labels, it's a beauty lovers dream! To find out more information and to take out a subscription for yourself please click here. Oh my god, what gorgeous packaging! Beautiful packaging and gorgeous items. I love the box. It includes great products with a cheap price. I want Eyeko that makes my eyes bigger. As you might have thought, this Roblox game does also featured the attribute of online. Roblox Login It places your safety at violation and risk of being swiped.